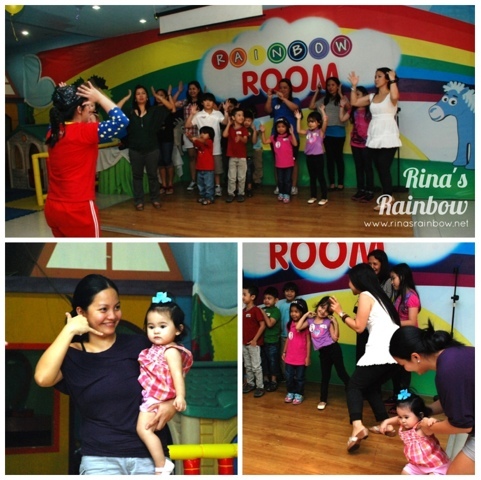 Rina's Rainbow: New Attractions at Fun Ranch! Oh, and a GIVEAWAY! We started by imitating the hosts' dance steps to Call Me Maybe. Hehehe. I felt silly but I didn't want to be kill joy hehehe. 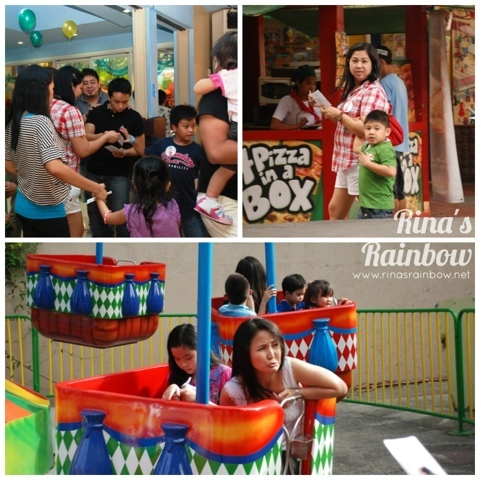 Fun Ranch arranged a fun hunt activity for the mommy bloggers and their kids wherein you follow some clues and follow a list of rides you have to get on in a specific order. The first one to finish will be the winner (obviously hehe). But since I felt Rain was too small to ride on the rides, we just went around to take photos of the attractions and some of the mommies who joined the hunt! It looked so much fun! No matter, Rain, Richie, and I will surely get our games on when Rain is older hehe. After explaining the mechanics, mommies got their instruction cards and ran off to the required rides. 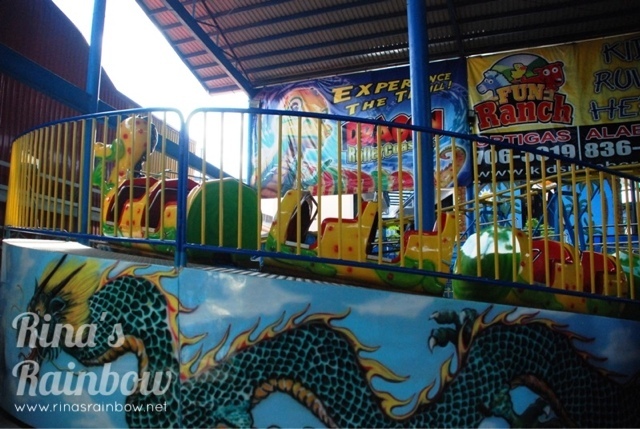 Here are some photos of the rides in Fun Ranch. I was so surprised to find a lot of rides there. I thought they only had that huge Playdium but turns out it was more of a mini theme park already! And here's one of their newest rides called the Dragon Roller Coaster. The tracks have "bunny hills" to add more thrill. This Space Quest ride looked cool! Pirate Ship Ride. A kiddie version of Anchors Away! 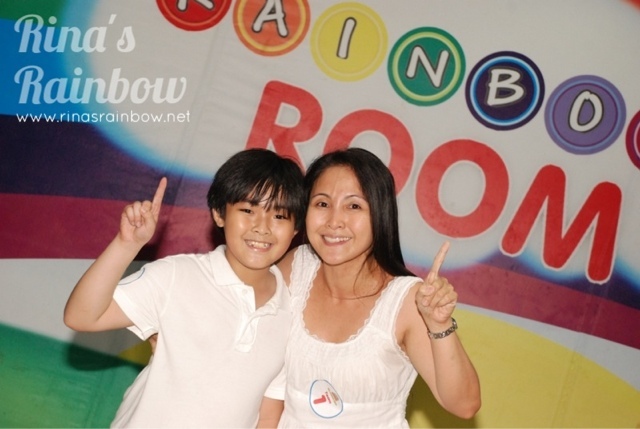 Once every team was back in the Rainbow Room, the buffet was officially opened while the awarding ceremonies started. As I expected, Mommy Joy win first place! And guess who won eight place??? 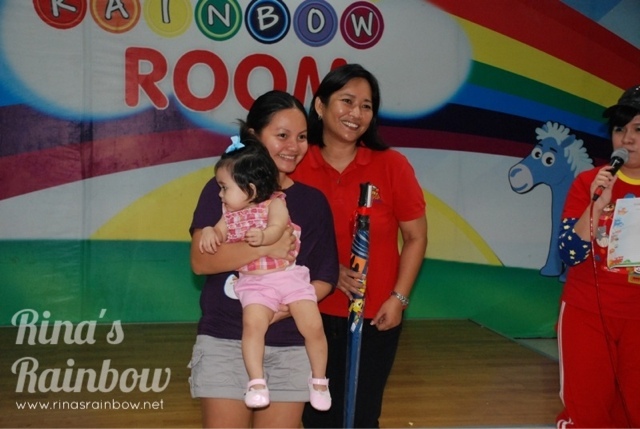 Winner of the "Saling Pusa" Award goes to Mommy Rina and Baby Rain! I was actually surprised when they called me even though I didn't join the hunt. It's cool because we got a new umbrella. Coincidentally, we left our umbrella at the place where we had lunch. So the umbrella prize was perfect, especially for our unpredictable weather lately. Thanks Fun Ranch, a kids where kids rule! It was such a fun-filled event that we all enjoyed so much that I want to pay it forward! 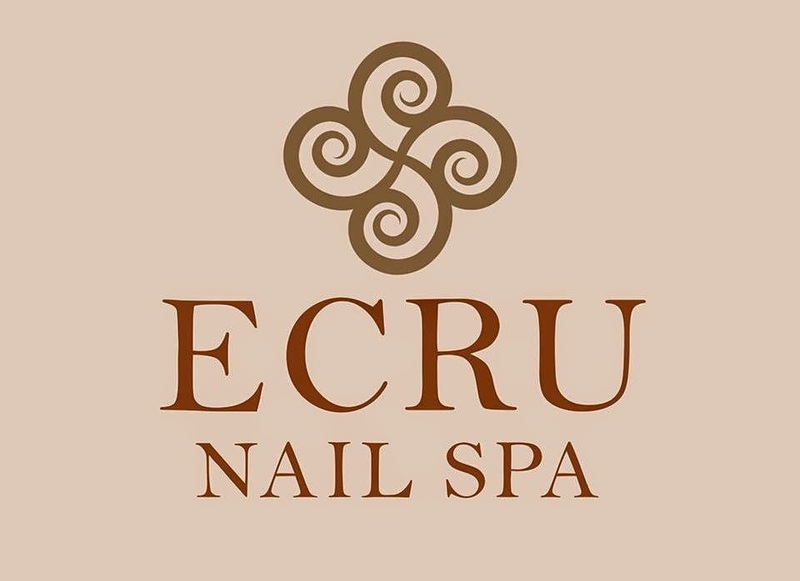 That being said, Two (2) lucky readers can win some awesome Fun Ranch gift certificates! - One (1) Ride-All-You-Can One day pass each! 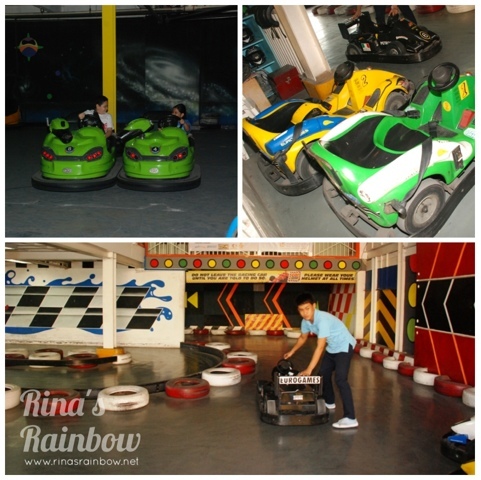 - One (1) Unlimited Playdium Play Time Pass each! Please send me an email so we can coordinate on how you can claim your Fun Ranch GCs !!! i think when i was a child i didnt go to amusement because we dont have enough money luneta kami before. but now i have a son he loves fun ranch specially the pirate ship ride and the space quest. 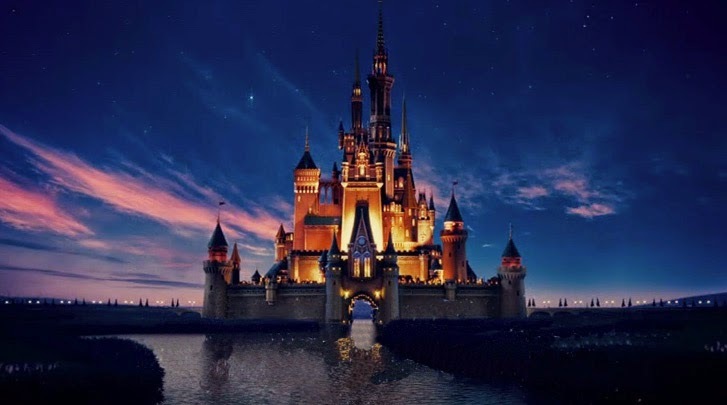 My favorite is Enchanted Kingdom..I love Rio Grande.. I remember riding the merry-go-round/carousel and the big ferris wheel as a child. I got dizzy, haha! My 2-year-old son, Jacob, would probably like the merry-go-round, the mini ferris wheel, the cups-and-saucers, and especially, the horsey ride. My all time favorite is the Ferris wheel.. haha.. funny but truth.. for me kasi nakupo ka lang, and you don't need to expose your esophagus.. lol.. 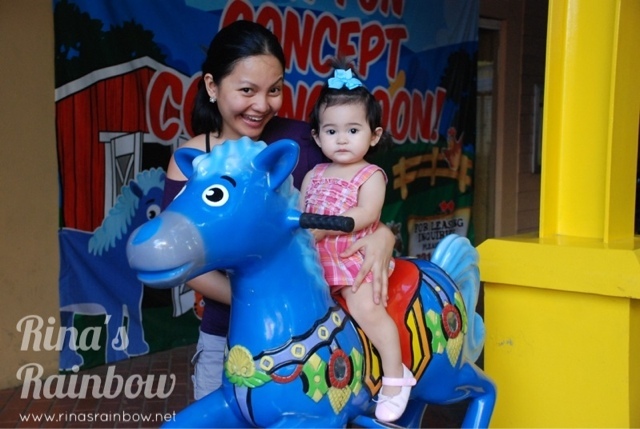 I think my daughter would love the bump car or the mechanical horses..
As a mom I want my kids to experience riding a roller-coaster, I'm sure it will bring a lot of fun to them. OMG! 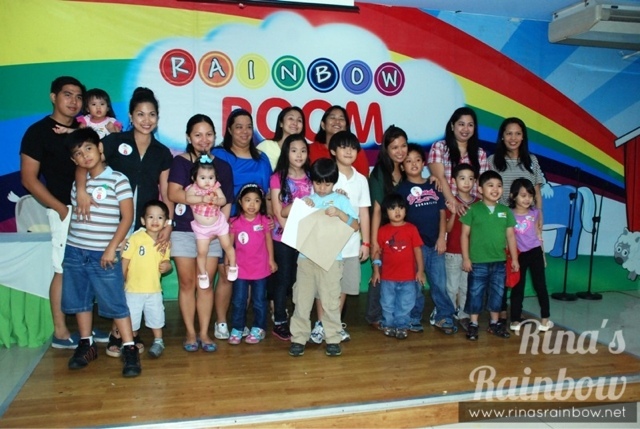 Ang saya pala in Fun Ranch! 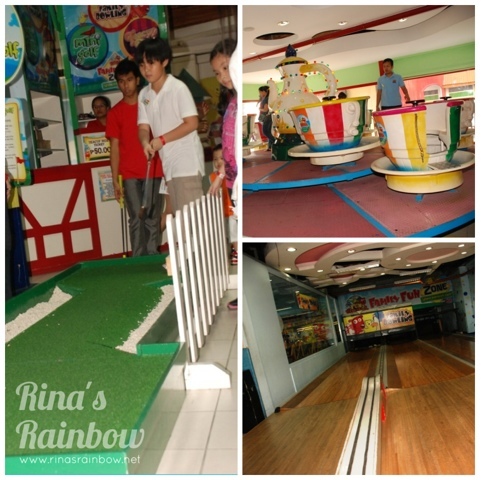 Our dad used to bring us to Greenhills a lot too when we were kids. I remember there were rides there near National Bookstore Virra Mall, in the outdoor area where there used to be a pond with koi fishes. My favorite ride was the Caterpillar while my sister loved the Swan ride with water. Now that I have a 4-year old of my own, it would be great if he can experience the same fun! I think he'll enjoy the Go! Speed Racing & Bowling. Then he won't be able to stop talking about it again for days on end. Hahaha. 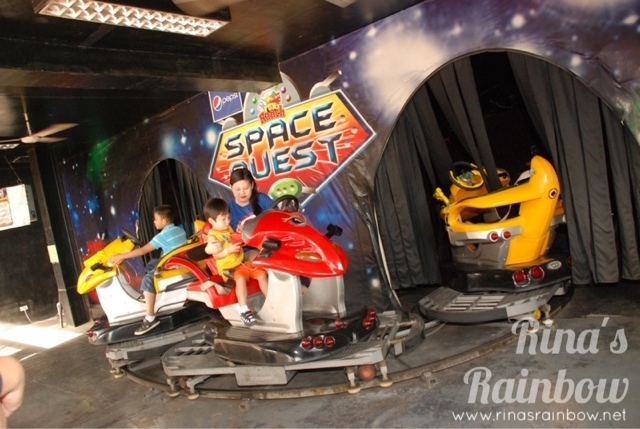 When i was a child i love going to star city..
i would like my children to enjoy those classic rides because i believe that its much safer for them. 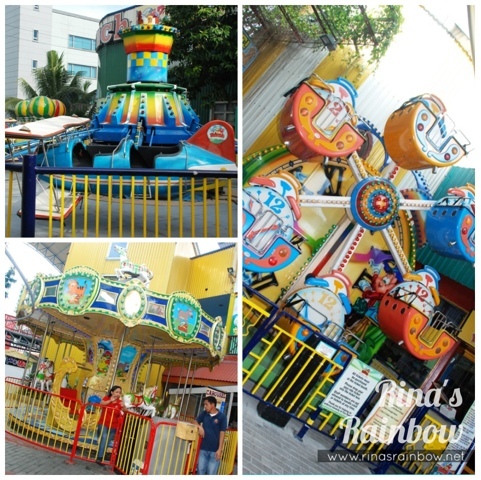 when i was a child we go to fiesta carnival,my kids would definitely would love to ride the carousel. What was your favorite amusement park ride as a child? 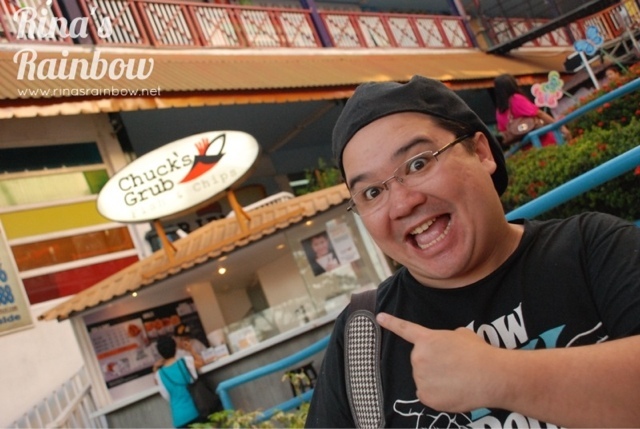 I think it was the carousel at Fiesta Carnival in Cubao. 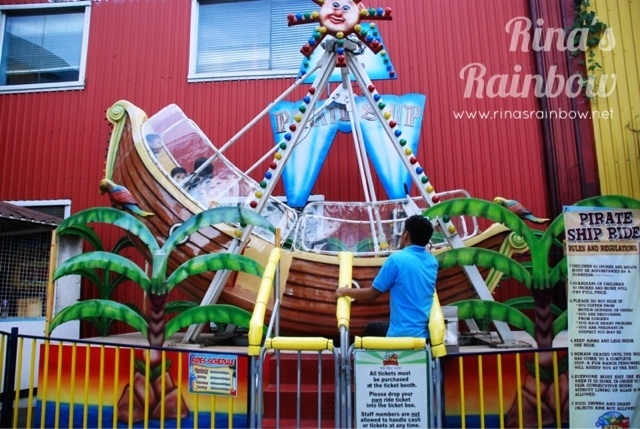 What ride do you want your child to try in Fun Ranch? I twas in Fiesta carnival that we used to go. My children would love to try all the rides. Hope to win. I enjoyed the Ferris Wheel tremendously as a kid. Kids rule at Fun ranch so all the rides are for their enjoyment. I love the merry-go-round! I hope my kids would experience every ride that is offered by fun ranch. It'd be their first time to have a day out in a wonderful place like fun ranch.. I want my Judahbebs ride in Dragon roller coaster i know he will enjoy it! it was a fun, fun, fun day, especially meeting you three. 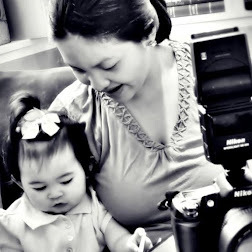 kakatuwa talaga to meet new moms like you, your bebe is sooooo adorable! 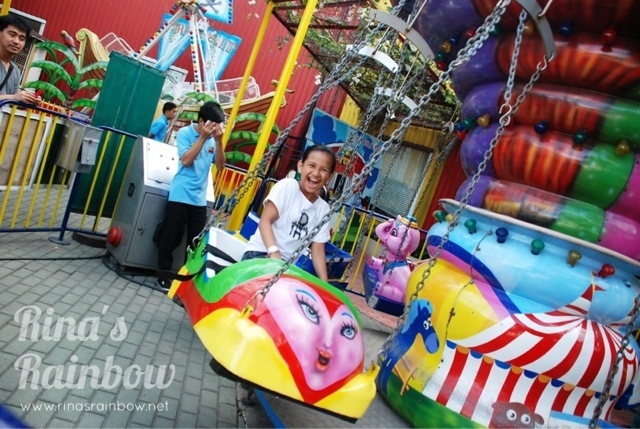 merry-go-round was my fave when i was a kid.. feeling princess lang. LOL! when i was a kid, i used to ride the mini ferris wheel at sm north. but i also like the carousel at our local "perya"
my son likes the merry go round. Nung malit pa ako lagi lang kami nagpupunta sa mga tiange pag fiesta dahil merun dun perya. Nakakasakay kami ng mga rides dun. dati 10 pesos lang isang tao kada ride. Kaya lahat ng mga pinsan ko magkakasama kami. Loved namin ang roller coaster. 1. It was the bump car and horror train. 2. She'll love to try the speed racing and space quest ride. i like bump cars i always do want to try it again and again :) also the Ferris wheel! I love roller coaster! It gives me the thrill for the ride! She'll love to try the Anchor's Away kiddie version! That would be fun and awesome bonding for us! I have always loved riding the roller coaster ever since i was a kid...i want my kids to try all the rides, i know they'll be amazed..